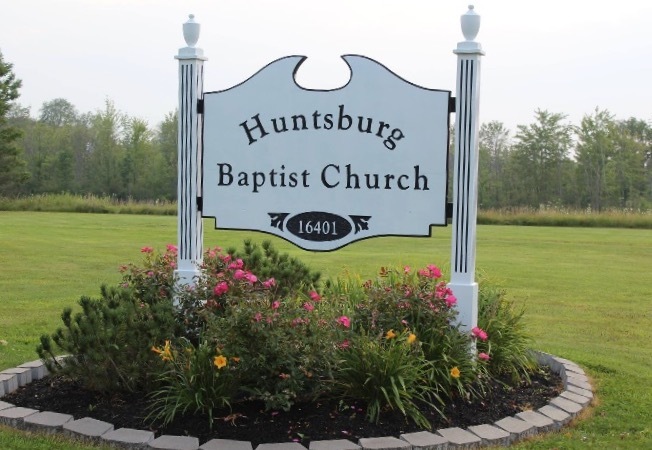 Huntsburg Baptist Church is located in the Amish country of eastern Geauga County, in rural Northeast Ohio. We extend a warm hand of welcome to visit and worship with us. We are a Bible believing church with a heart for those that need a saving relationship with our Lord and Savior, Jesus Christ. Our church is part of the fellowship of the Ohio Association of Regular Baptist Churches.